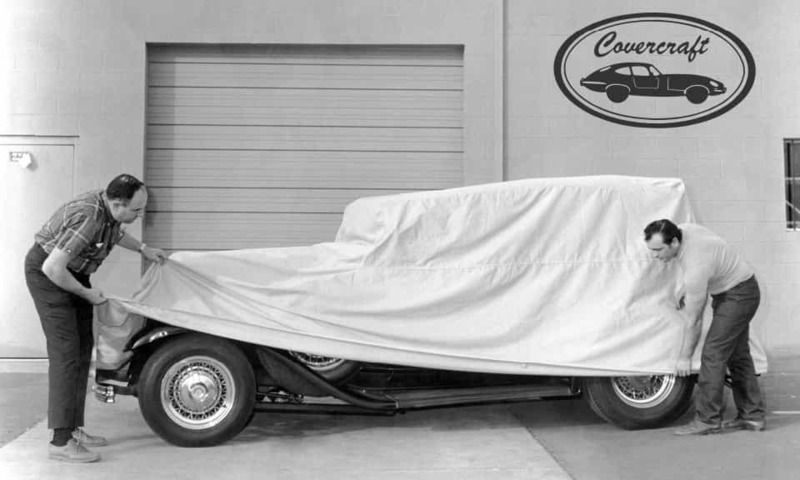 The Covercraft Ultratect, a single layer car cover, provides a high degree of water resistance, with its HydroMax finish that blocks water on both sides of the fabric. While it protects your car from water and moisture on the outside, it also has a high level of breathability and thus allows water and moisture from the inside to easily escape, alleviating any concerns of mold or mildew. This cutting-edge fabric delivers quality protection and boasts of practical benefits for car owners, providing similiar features as the Weathershield HP, but with slightly less out of pocket expense. With its light-weight design, the Ultratect is favored by many because of its ease of use. Daily car cover use can sometimes be an arduous task with heavier covers, but not to worry with the Ultratect. Easy on, easy off, wash and dry at home. In addition to its lightweight appeal, the color retention of this fabric is remarkable. It maintains its sleek and color-rich look, thanks to the solution-dyed WeatherMax SL fabric used in production. The Covercraft Ultra'tect is developed in partnership with Safety Components Fabric Technologies (SCFTI), a U.S. textile firm and a leader in woven fabric technology. Rest assured this cover will last for years to come with its 5-year Covercraft warranty. As with all Covercraft custom-fit car covers, the Ultratect fabric is handcrafted to your order specifications. With over 80,000 patterns in our database, we can make a cover for just about any vehicle from cars, trucks, vans, SUV's and even specialty automobiles. 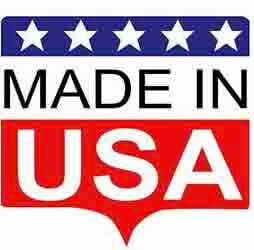 Rest assured that your fabric and cover are handmade in the USA. The Covercraft Ultratect can also be made for Convertible Top Covers and Truck Cab Covers.